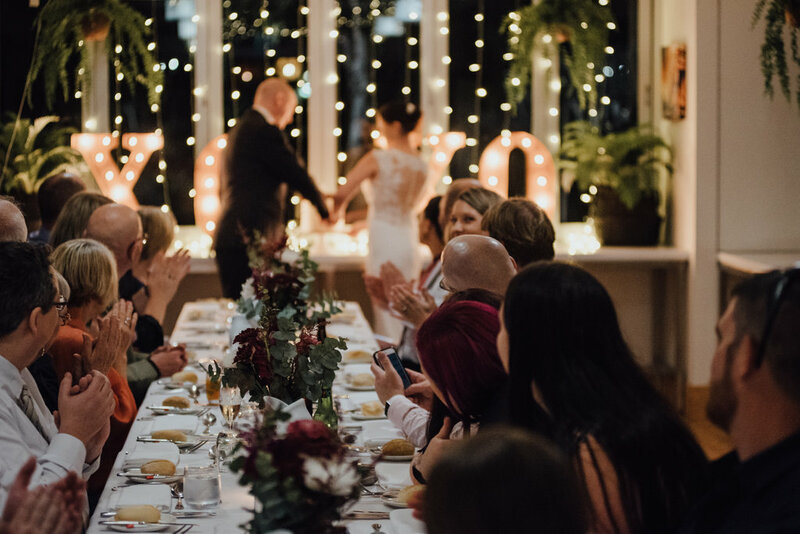 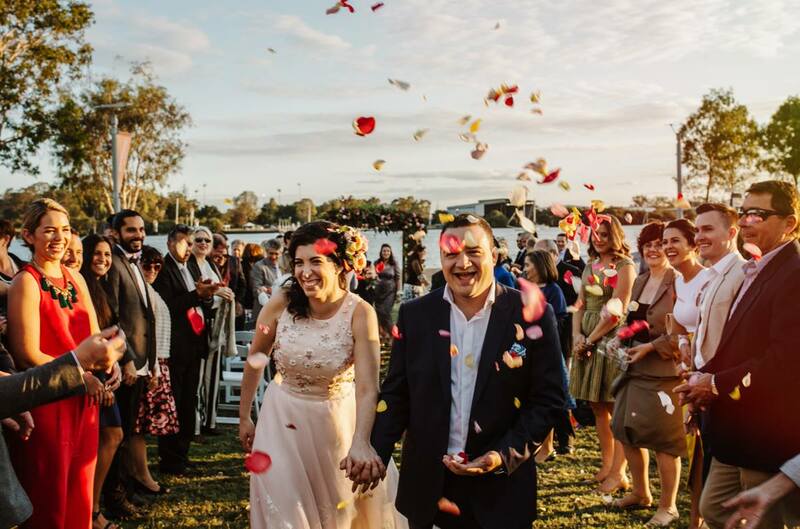 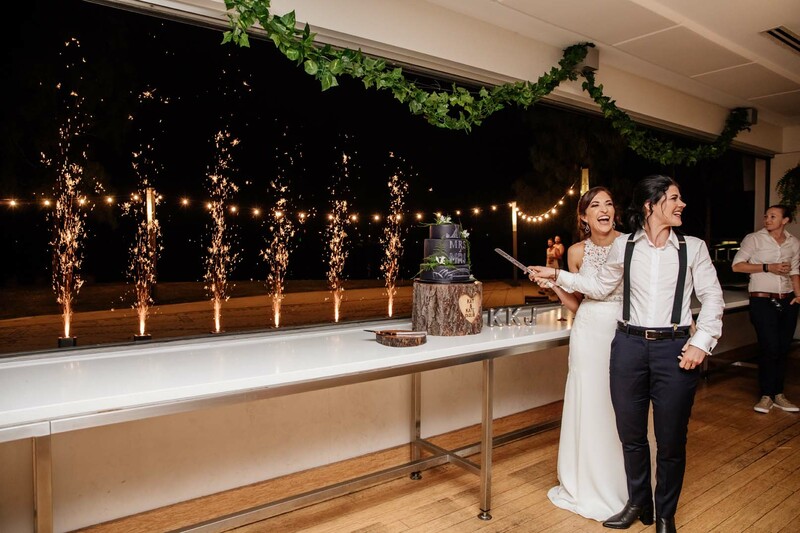 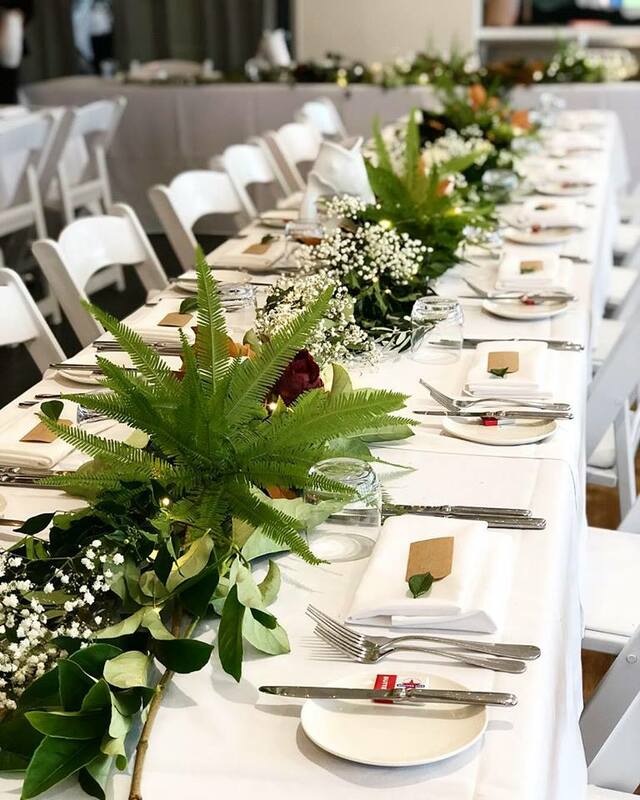 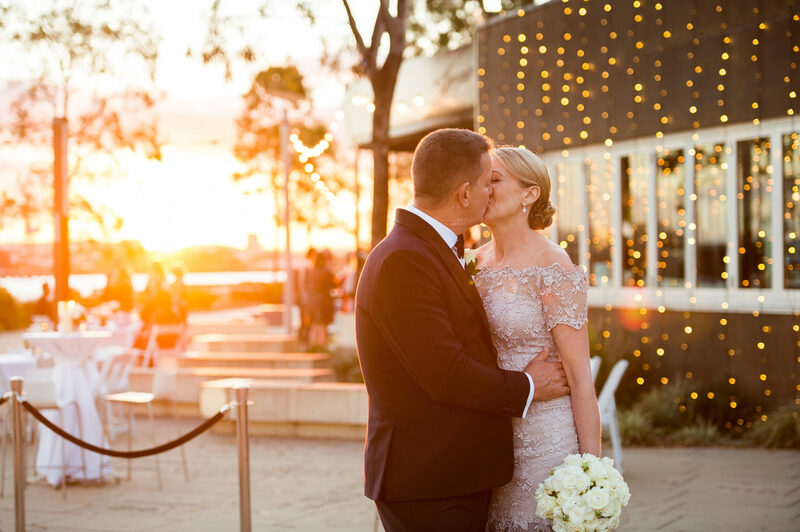 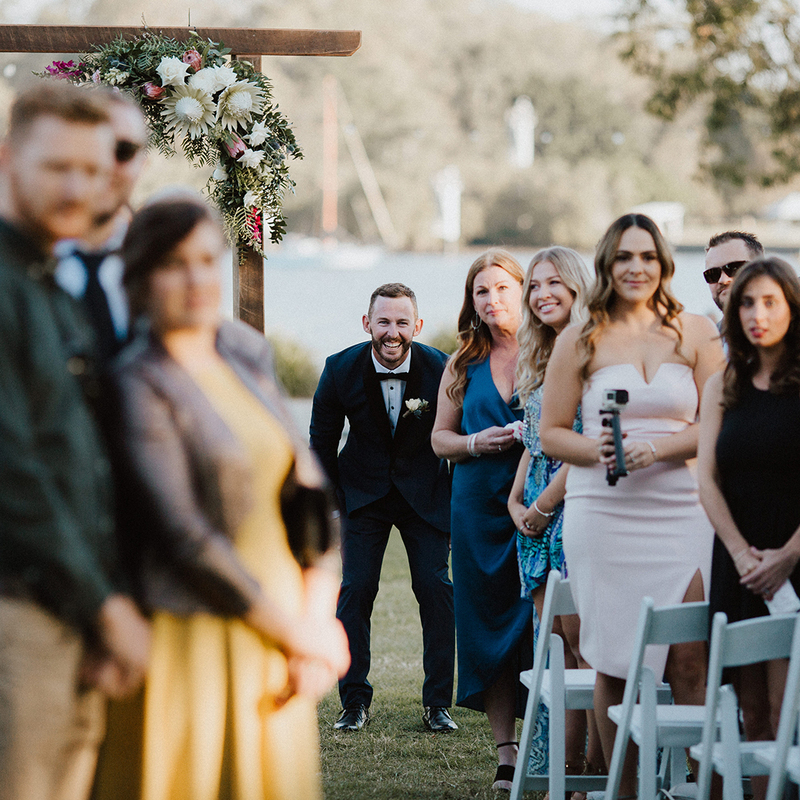 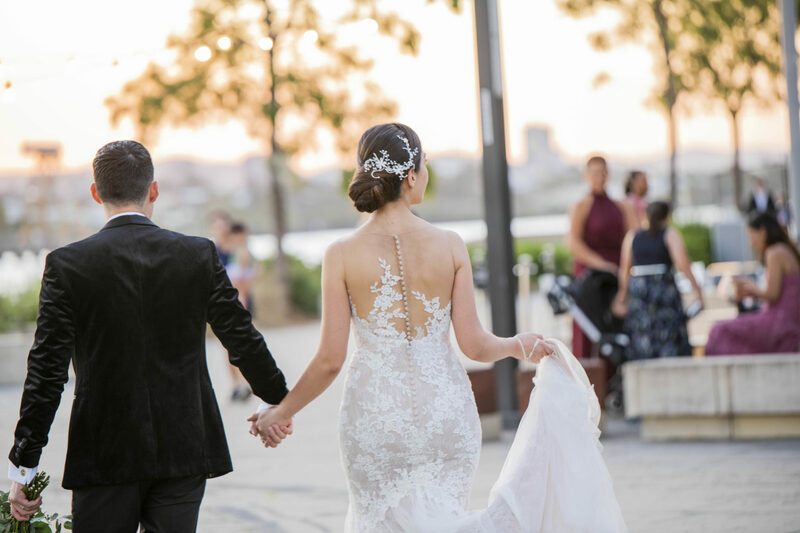 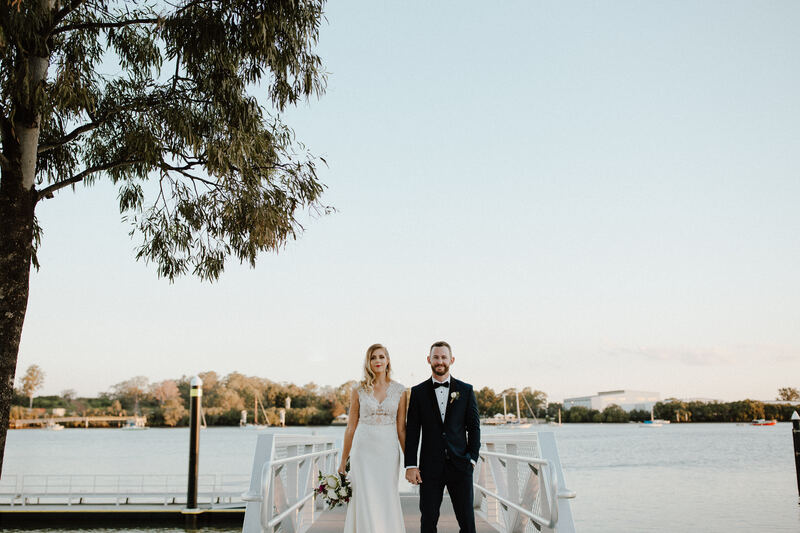 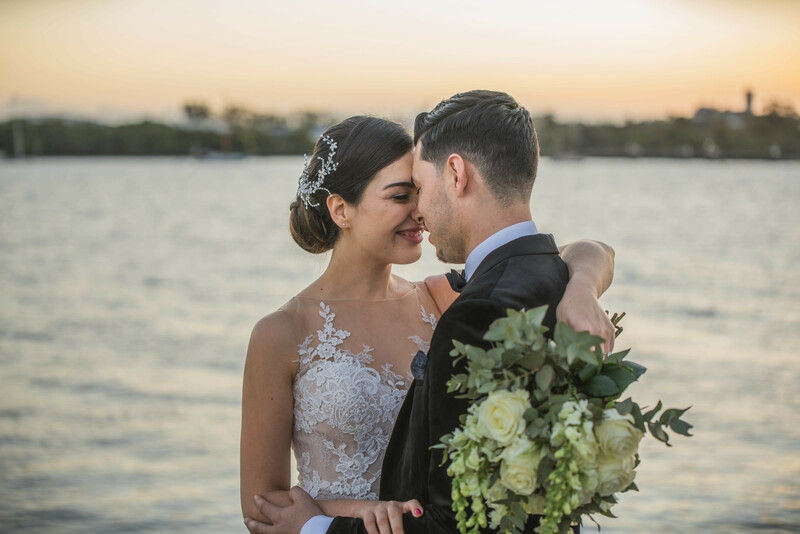 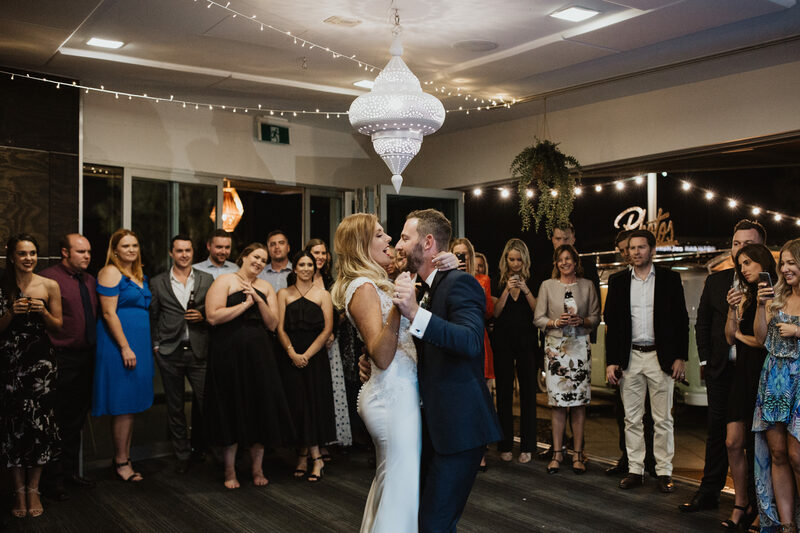 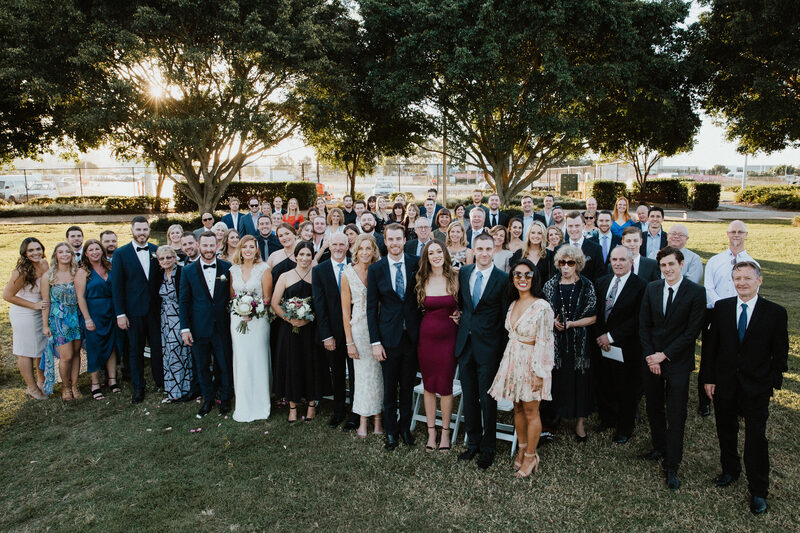 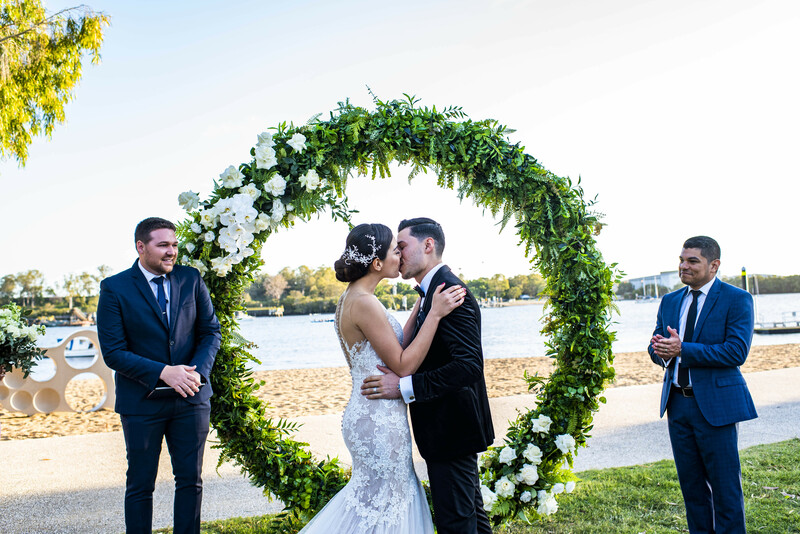 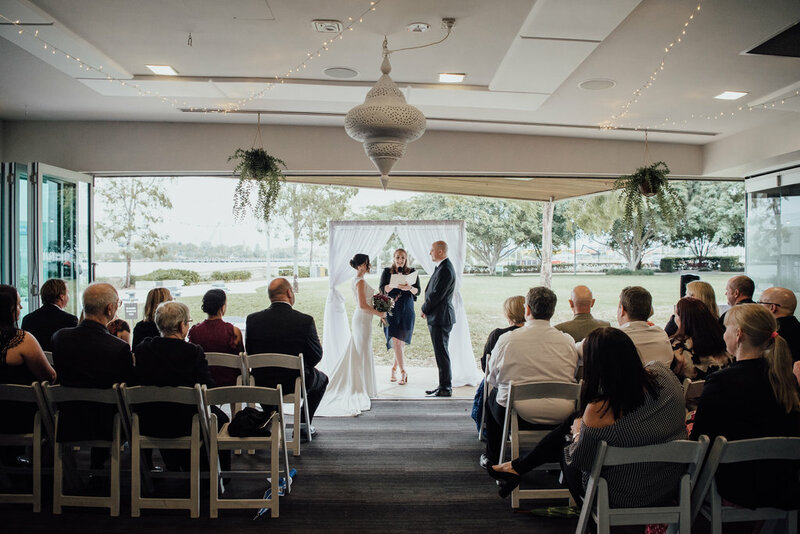 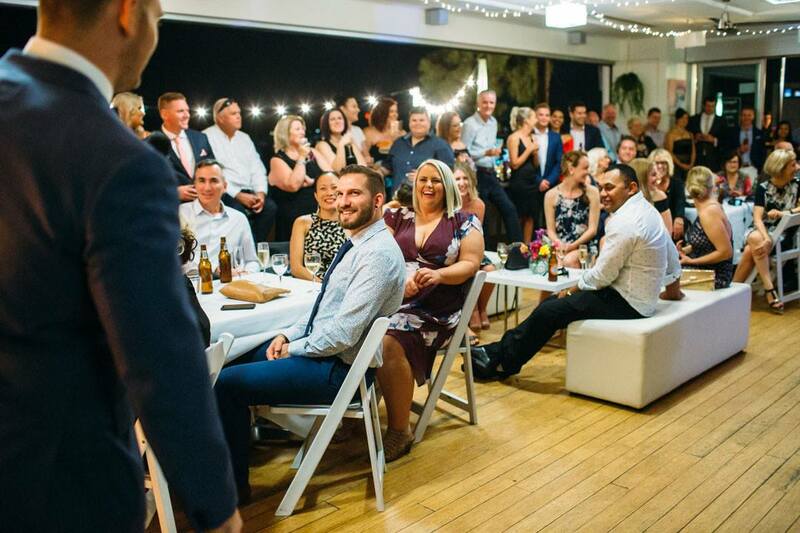 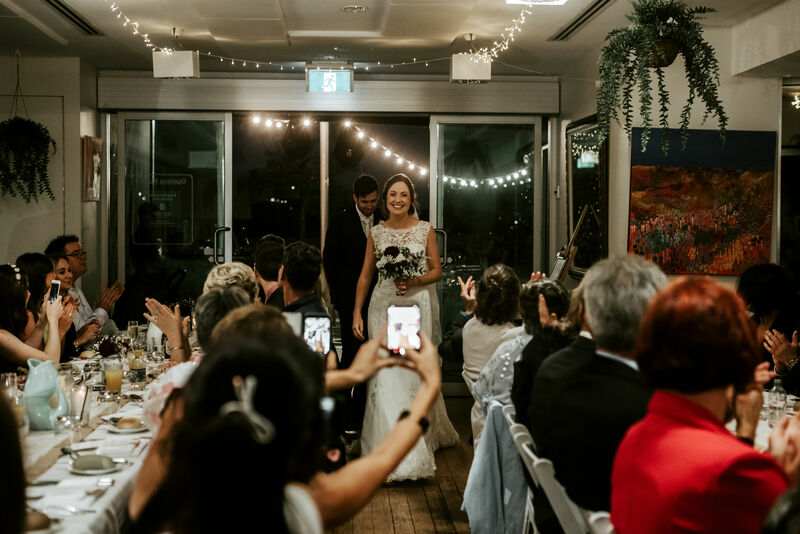 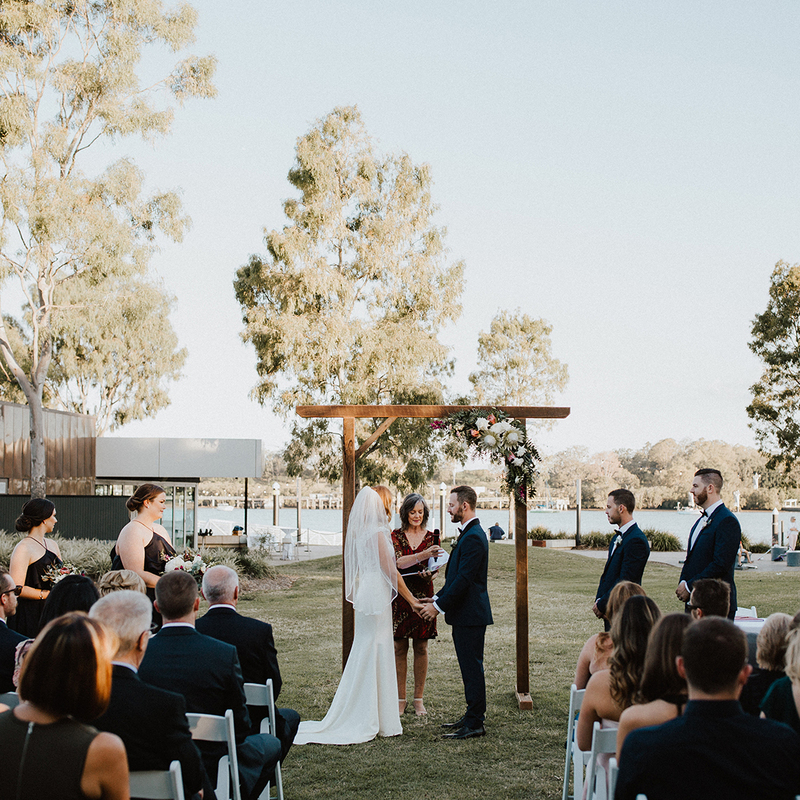 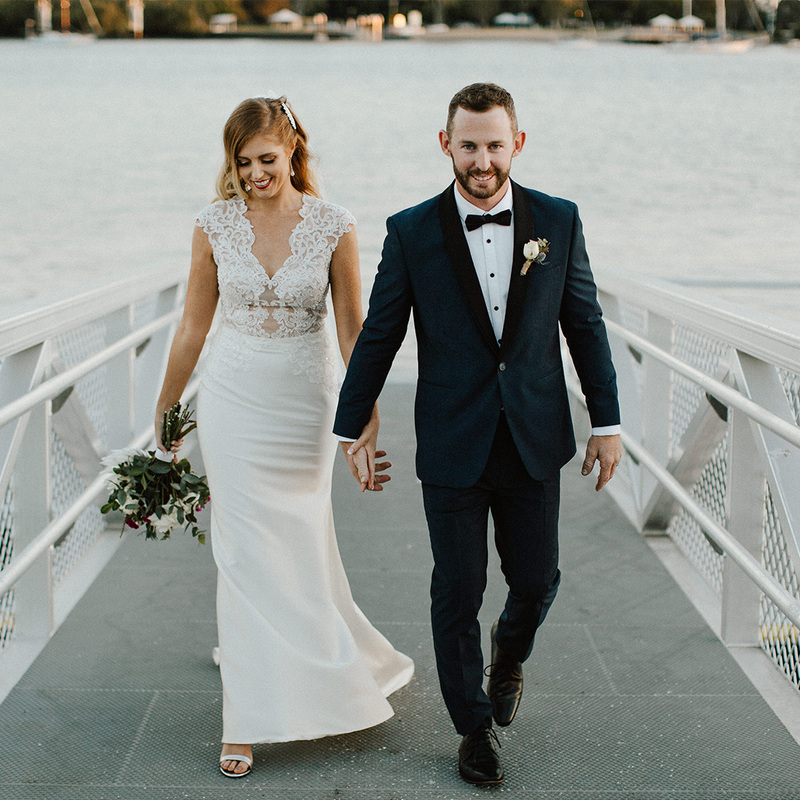 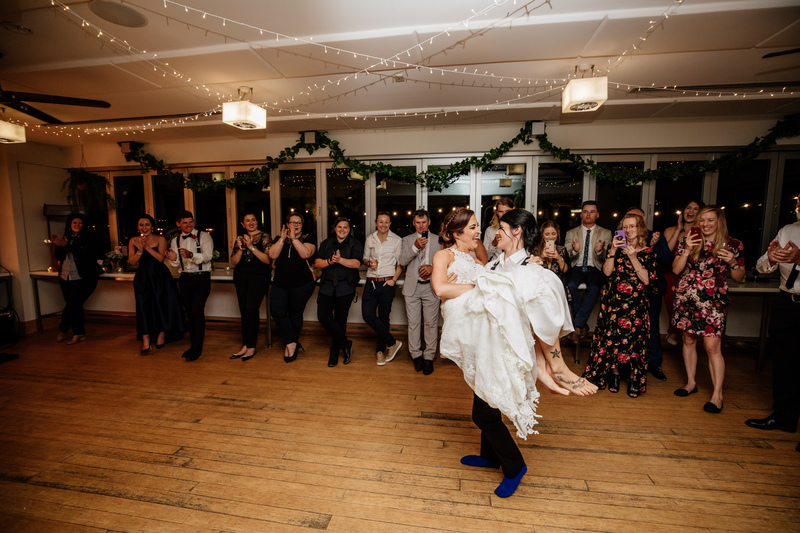 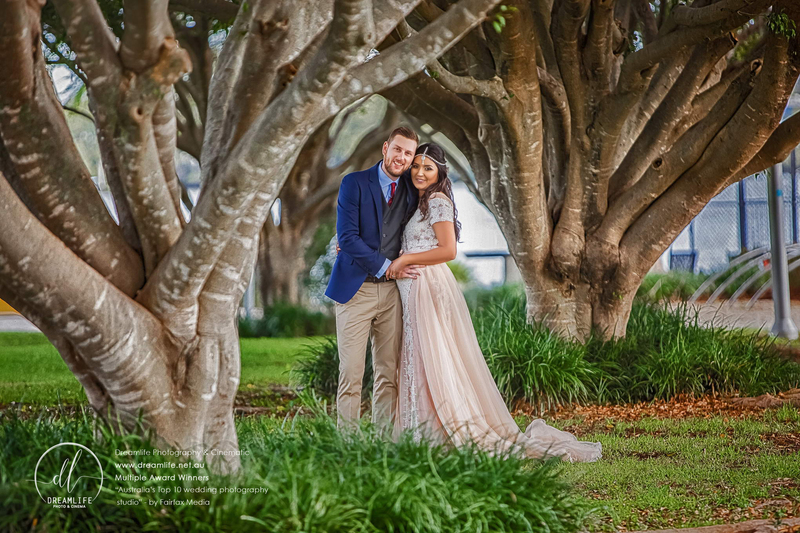 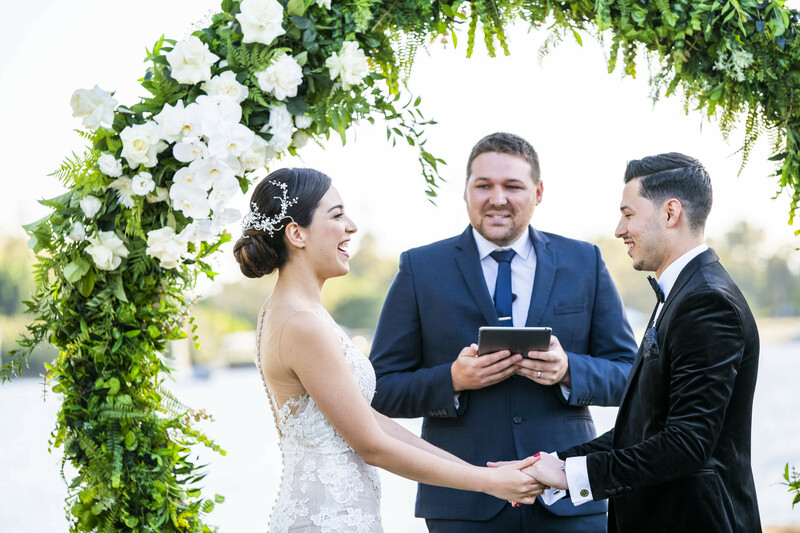 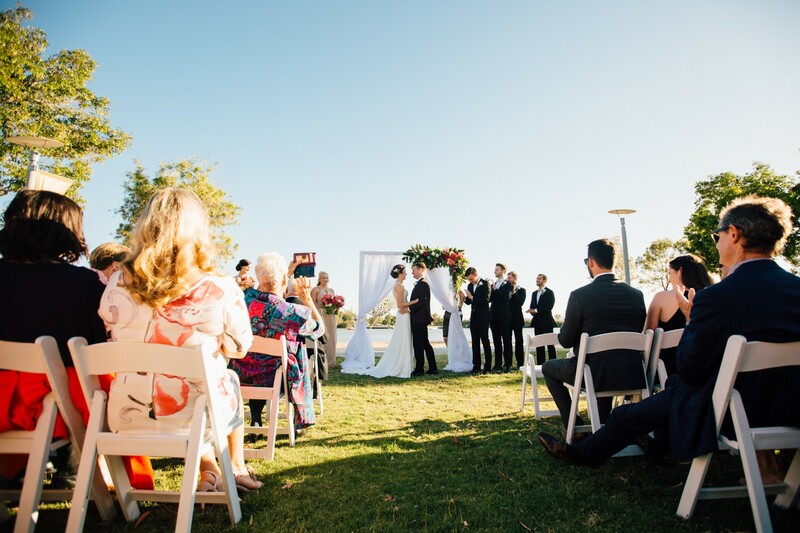 With stunning views of the river and our own private beach we offer the perfect backdrop for your Brisbane riverfront wedding. 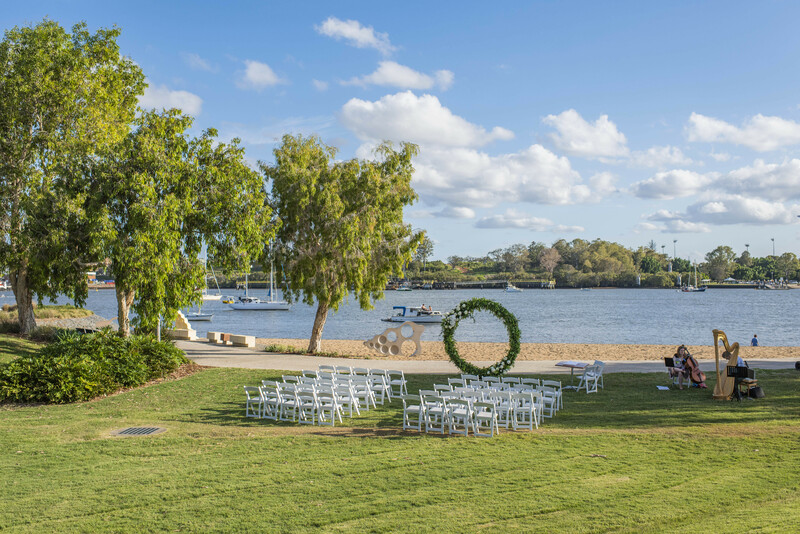 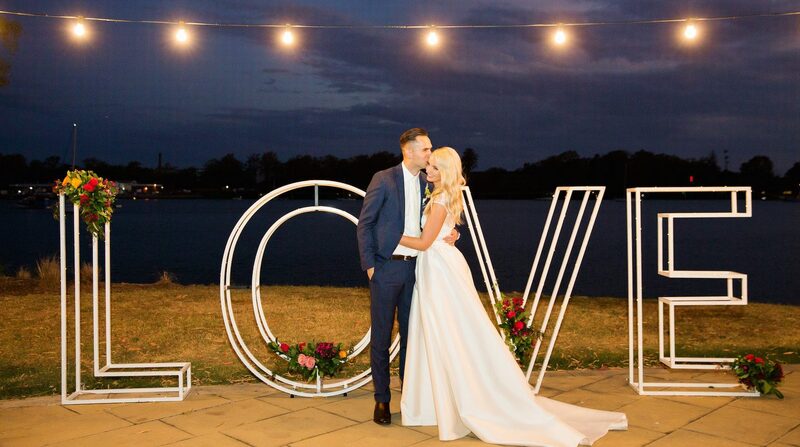 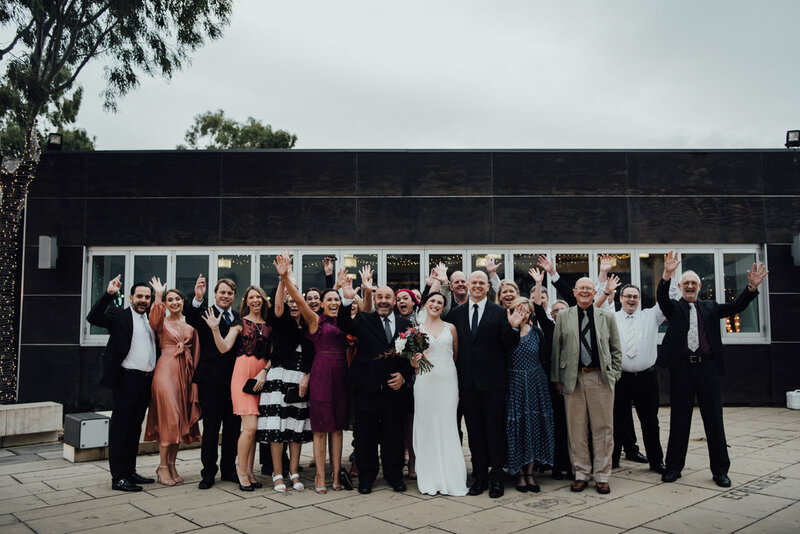 Northshore Harbour offers BYO & All-Inclusive packages at our beautiful riverside venue. 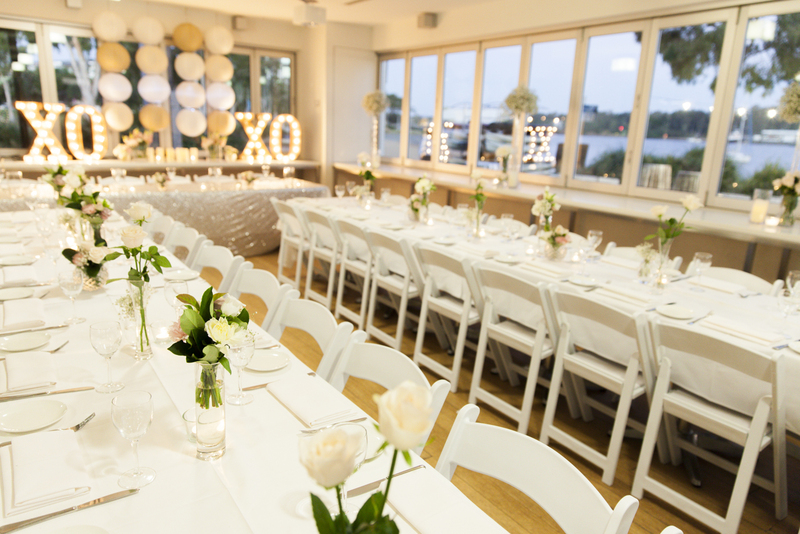 We’d love to host your wedding. 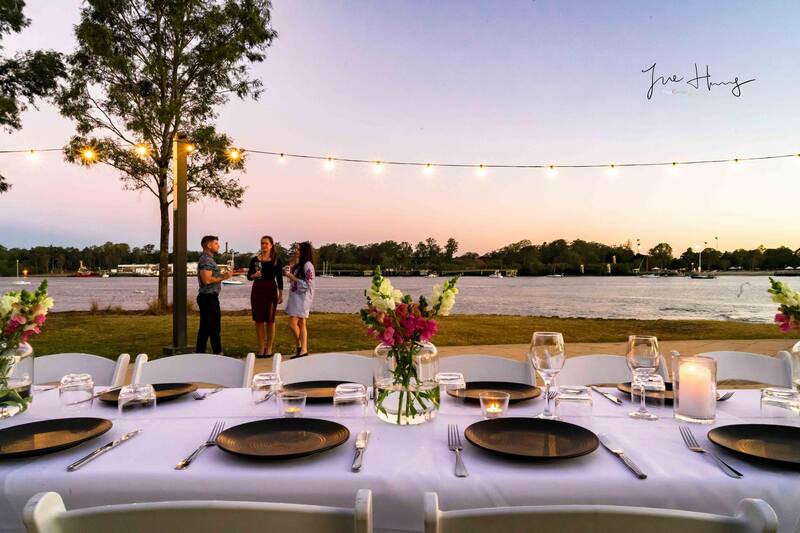 Northshore Harbour is the little sister of Riverlife Brisbane. 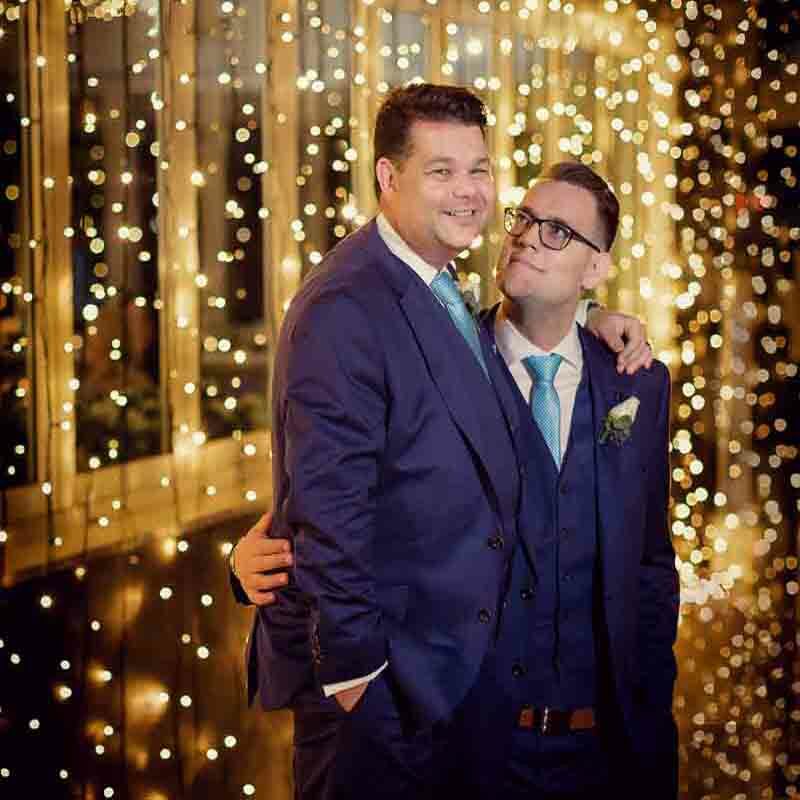 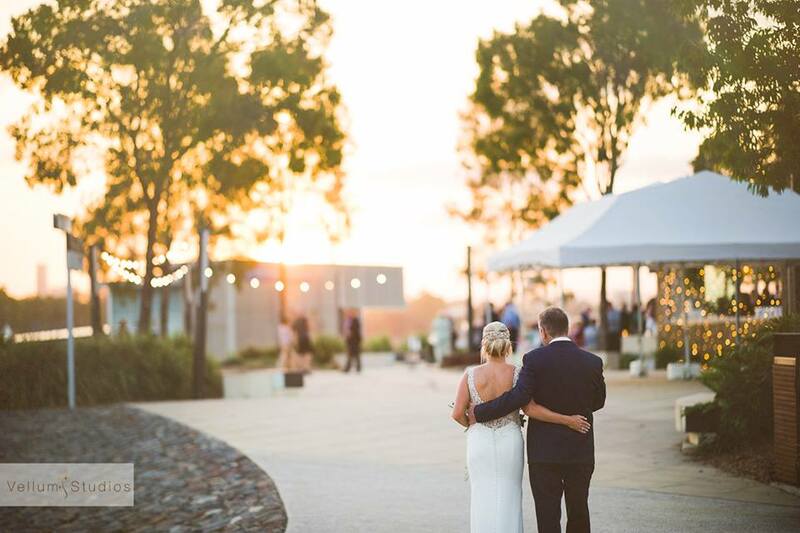 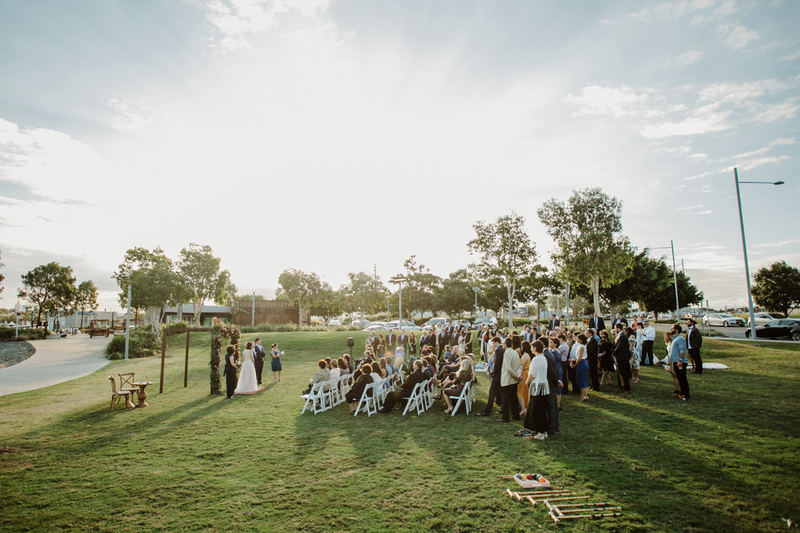 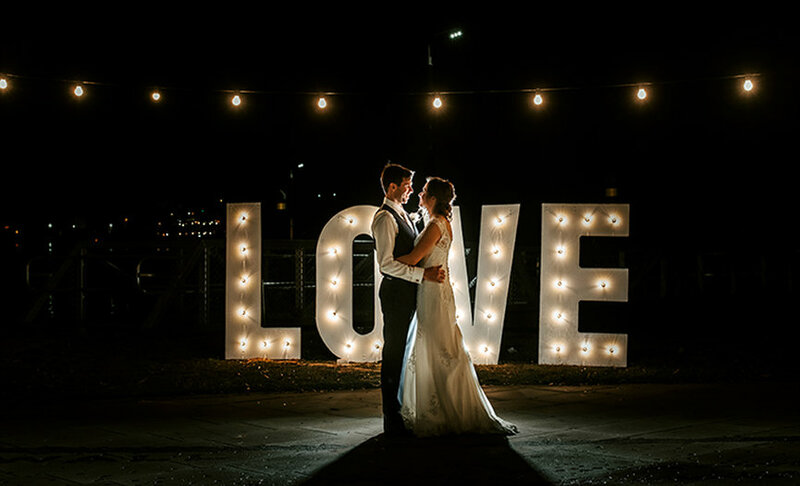 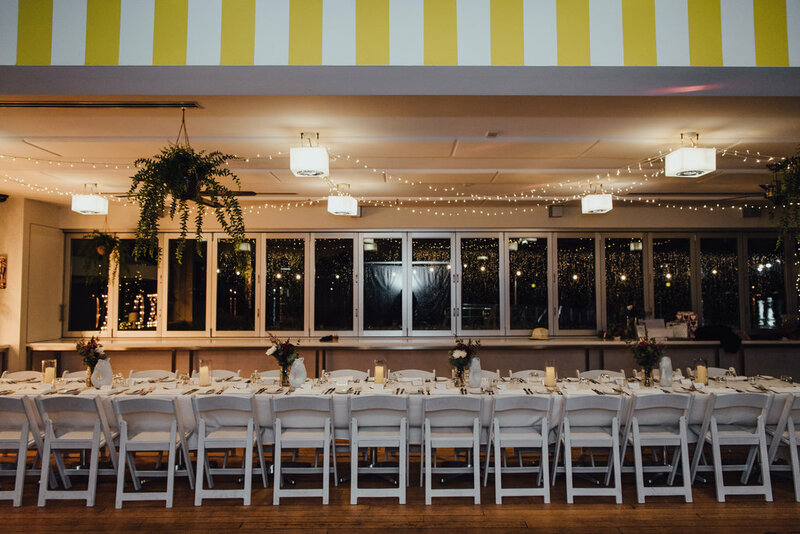 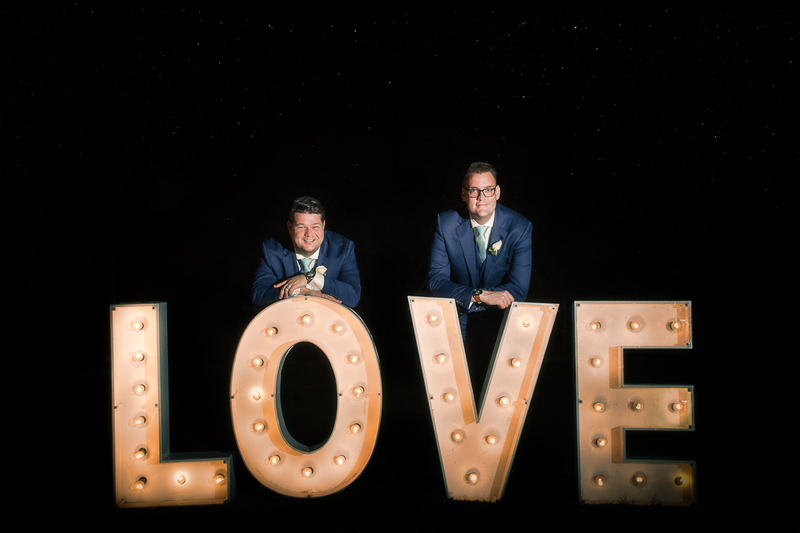 We took our 14 years of love & experience of running weddings and opened Northshore Harbour. 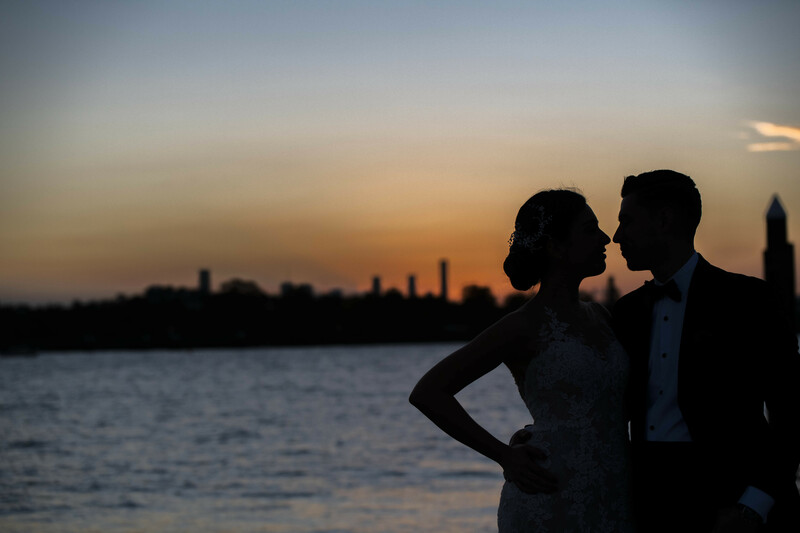 Where Riverlife is large, Northshore Harbour is intimate. 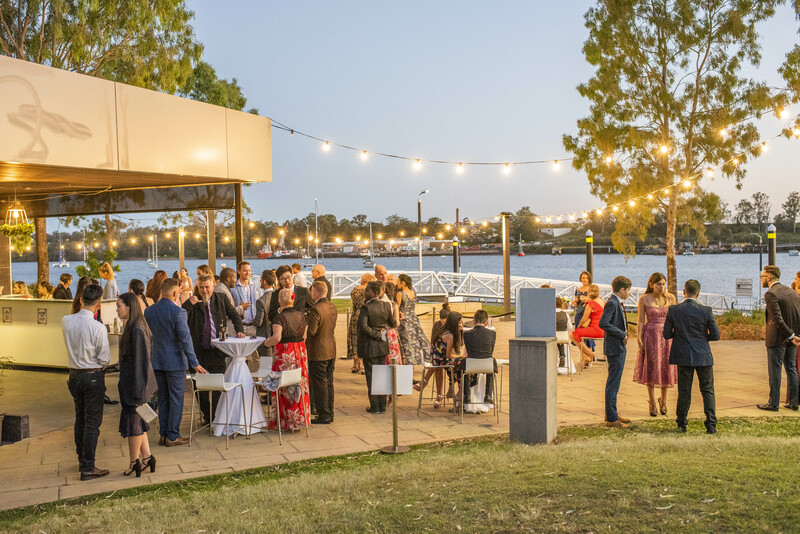 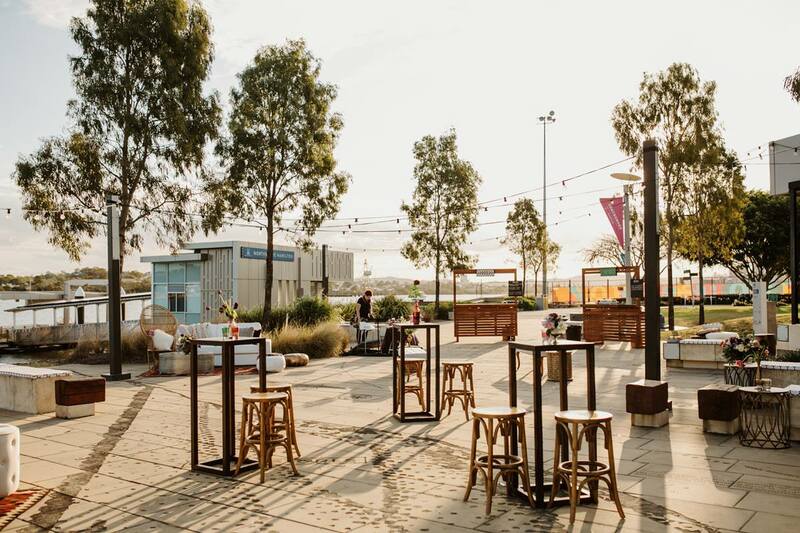 Where Riverlife is city centre, Northshore Harbour is our hidden gem. 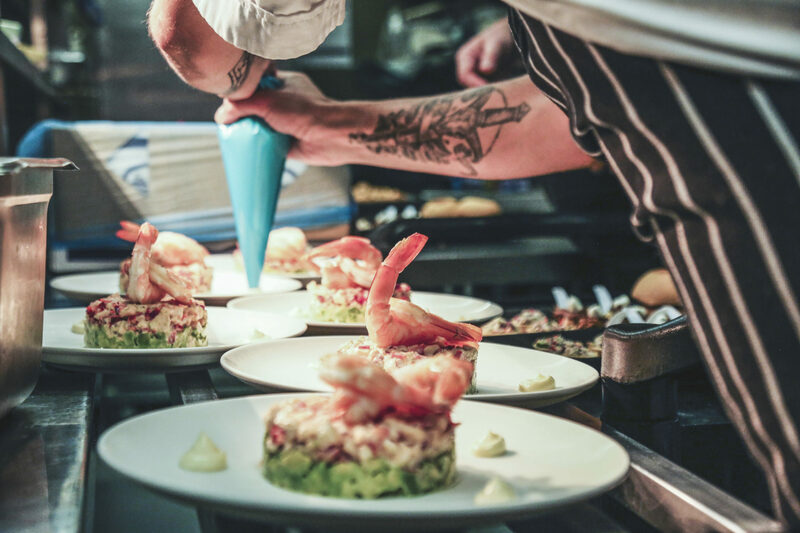 We’ve brought our love for quality food and let it shine at Northshore. 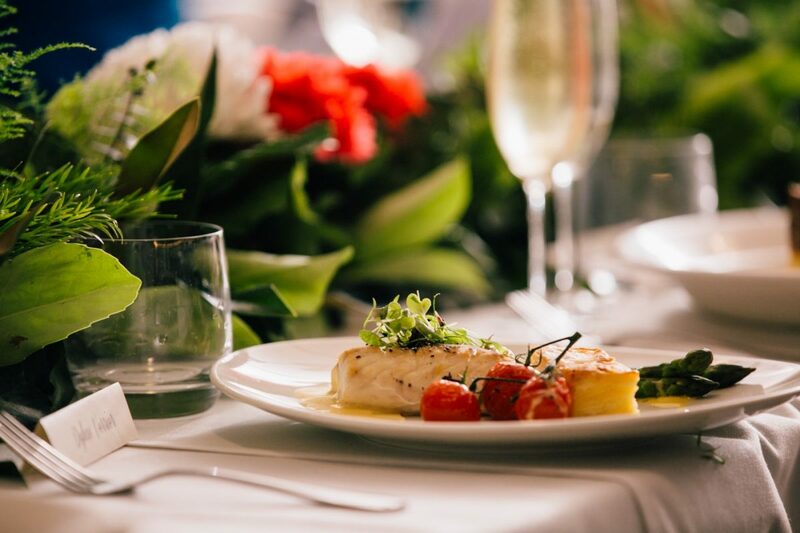 With our packages designed to be enjoyed by everyone. 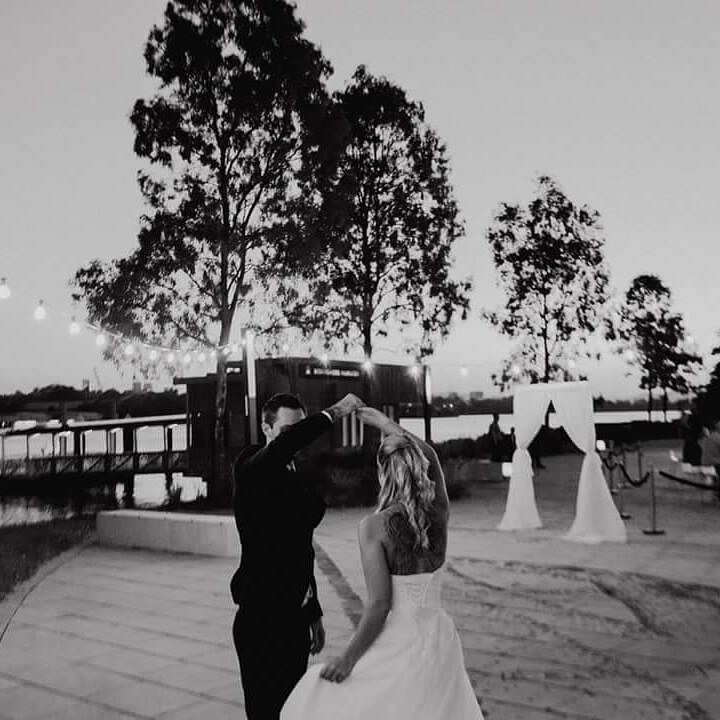 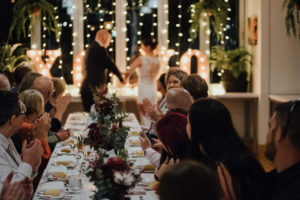 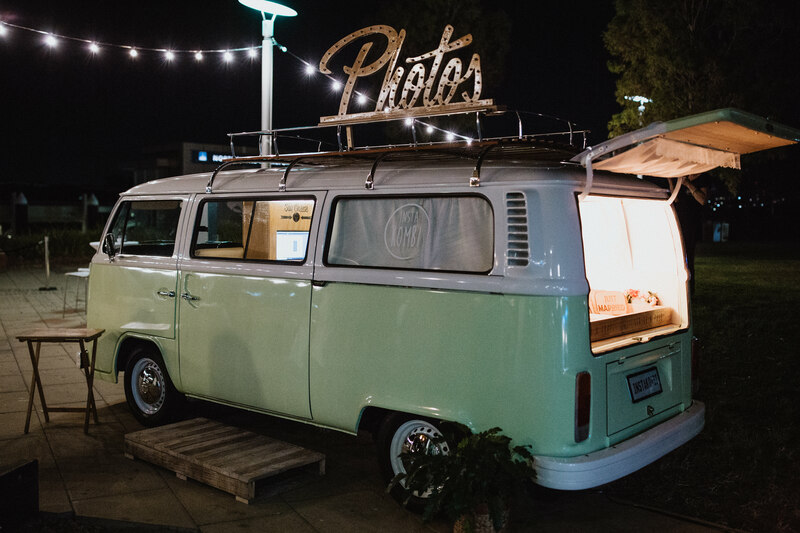 All are welcome and we love turning our venue, into your dream. 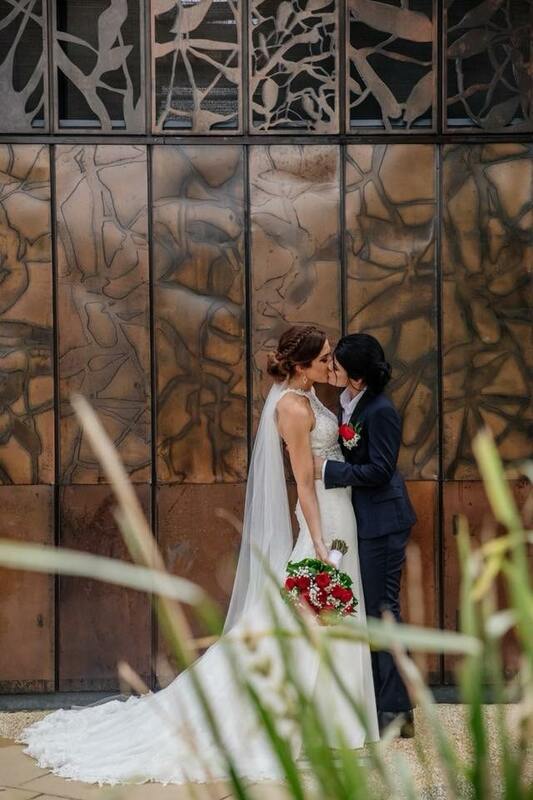 Though she may be small, she is mighty. 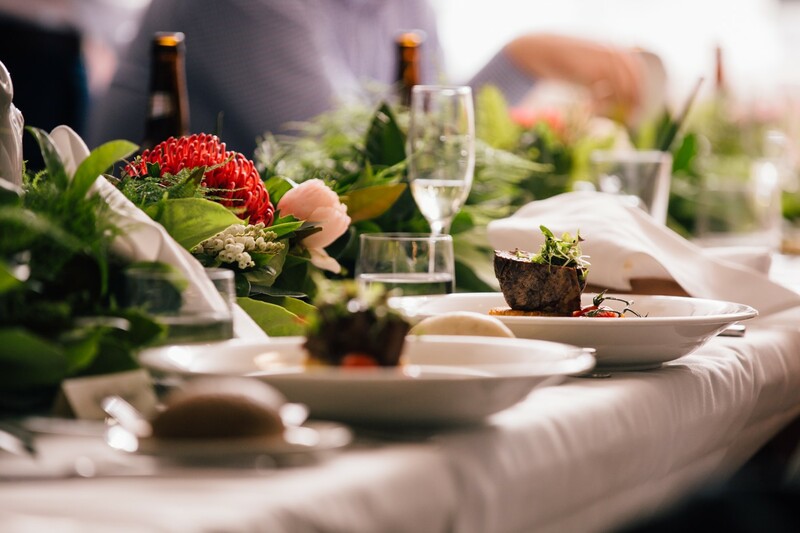 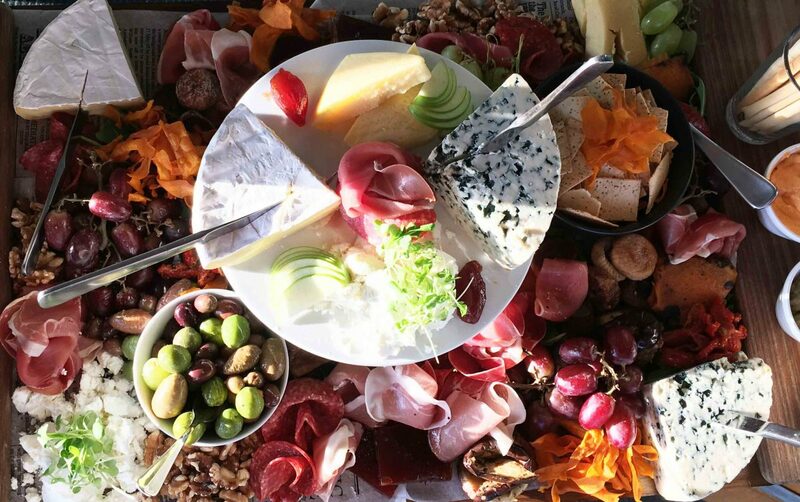 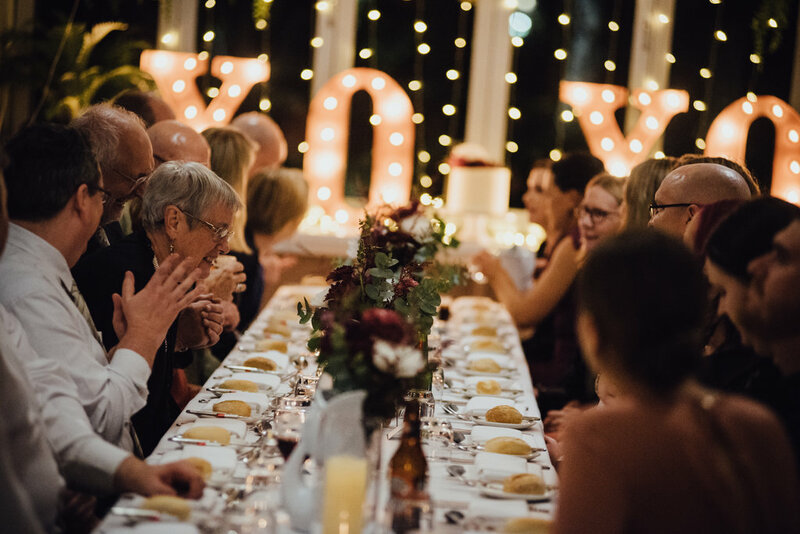 Weddings are a celebration & all good celebrations need great food. 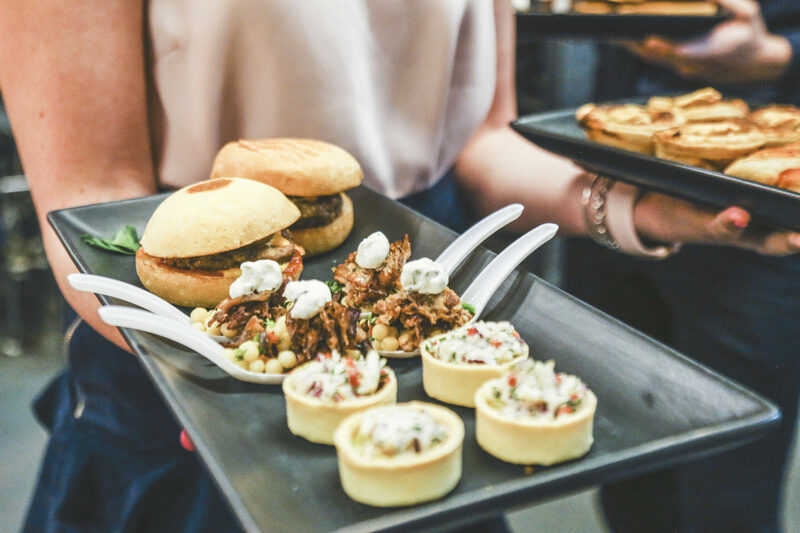 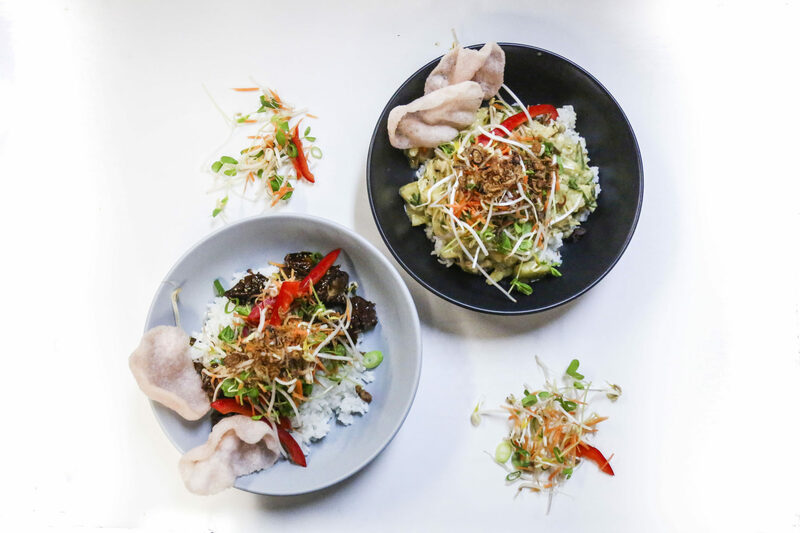 Our onsite chefs create meals that will blow your guests away and have them talking about your food for years to come. 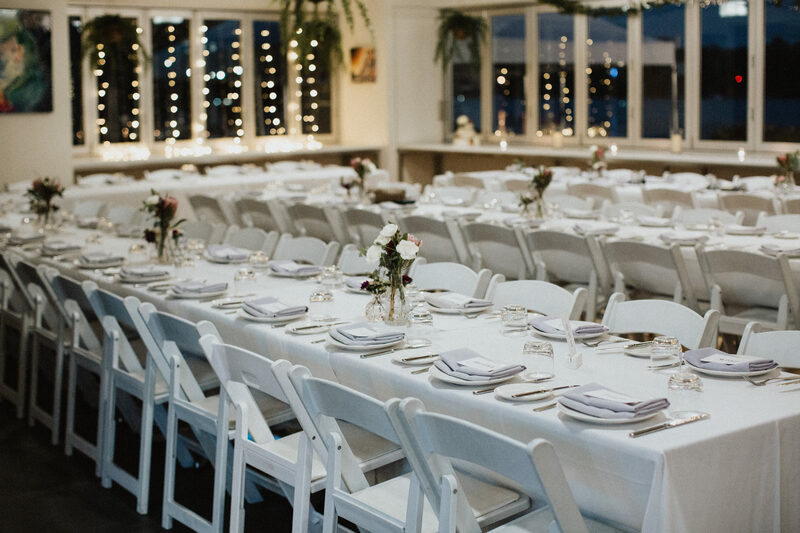 If you have a vision for your wedding menu, our executive chef will work with you to make it come true. 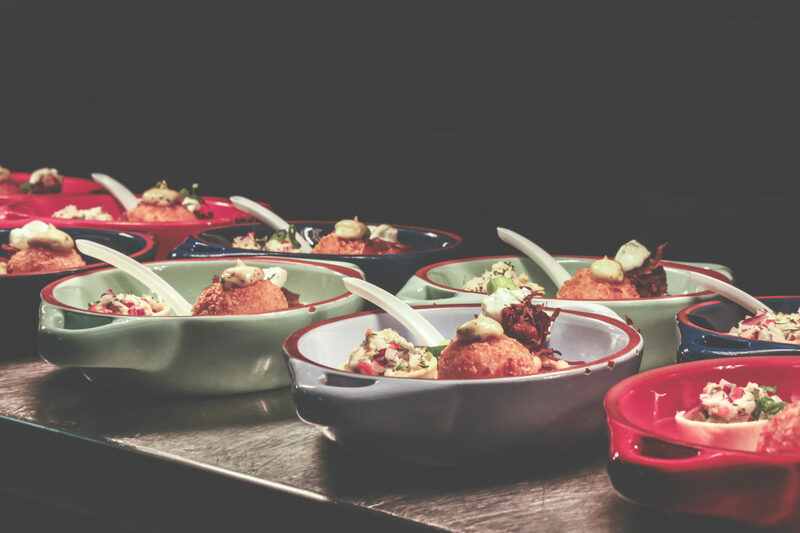 Quality food is important to us, we’re the kind of people who show love through our cooking.